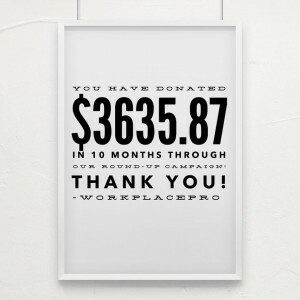 Every time you purchase through the WorkPlacePro.com website you have the option to round-up your total to the nearest dollar. When you decide to round-up your total you can choose from 3 different organizations to donate your money. Currently the options are The Breast Cancer Foundation, The American Cancer Society, or the National Autism Association. 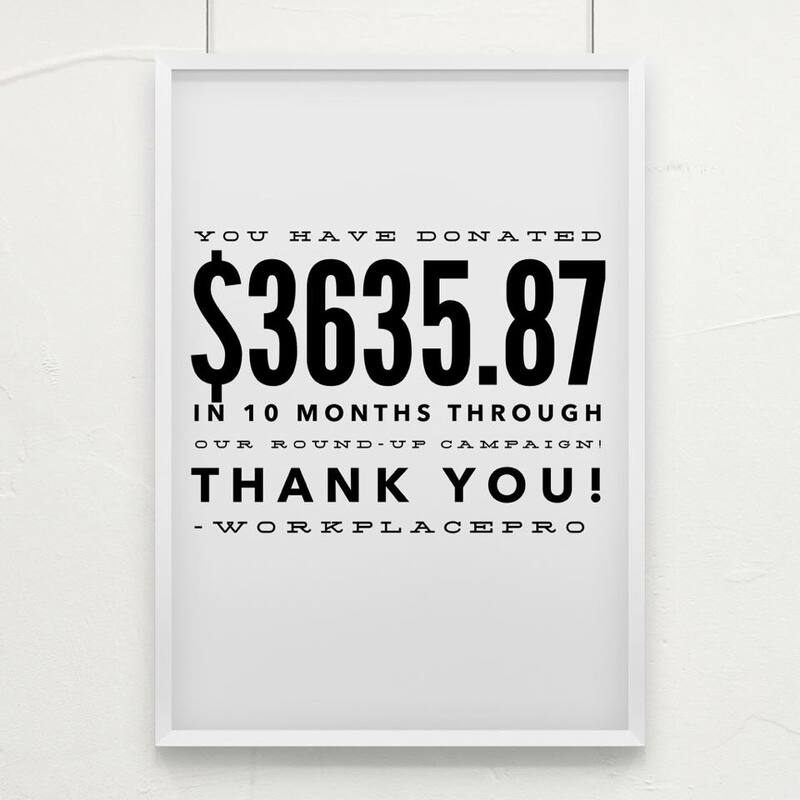 In 10 months, you as our customers, have donated $3,635.87 to these organizations collectively. For that, we thank you. We could not do any of what we do without you and seeing you offer up your donations truly means the world to us. We are currently researching other organizations to add to our round-up program. If you have something near and dear to you please leave a comment so we may consider it for our next cause! For many chemotherapy patients, wigs are a lifesaver. Many women who have experienced breast cancer or any other type of cancer which required aggressive chemotherapy, know the trauma of losing a major part of your body – head hair, body hair, eyebrows and eyelashes. For these brave women, a beautiful wig can make a huge difference. Our hair is one of the main ways that we express their individuality and image and styling hair is normally a significant part of a person’s daily routine. Wigs and hair pieces are a great way to help you to look and feel comfortable, and to hold onto this familiar part of daily life while you undergo your treatment. Choosing to cover your head with a wig can also help boost your confidence when you are out, making you feel less self- conscious about your image, and more able to go about your daily routines. Choosing to wear a wig can also help to feel as if you are taking control over your situation – you control the style, the color, the texture and the brand. You can even control when you lose your hair if you choose to cut it before your treatment. Most people who decide to use a wig during their chemotherapy treatment have some time to prepare before they need the wig. Taking the time to make sure that you are well prepared can help make the process less stressful, and make the transition from your own hair to your new hair piece, a little smoother. The fantastic thing about wigs is that you can choose one, try it on and have it styled to suit you before you even lose any of your hair. This can be a great confidence booster and can help you to feel at ease when you have so many big changes coming up. Firstly, it is much less traumatic to lose small clumps of short hair than it is to see your long locks falling out. Secondly, if you have some time to adjust to short hair before your treatment, it won’t be too long before your hair grows back and feels ‘normal’, since your hair was short to begin with. Lastly, it is much easier to fit a wig over shorter hair. While you may have had luscious long locks before, wigs can feel hotter than natural hair. For this reason, you might want to consider whether a shorter or thinner wig would be more suitable while you have your treatment. The last thing you want to do is add any further discomfort to yourself while you are undergoing chemotherapy. It can be hard to know where to start if this is all new territory, so don’t be afraid to ask for help! 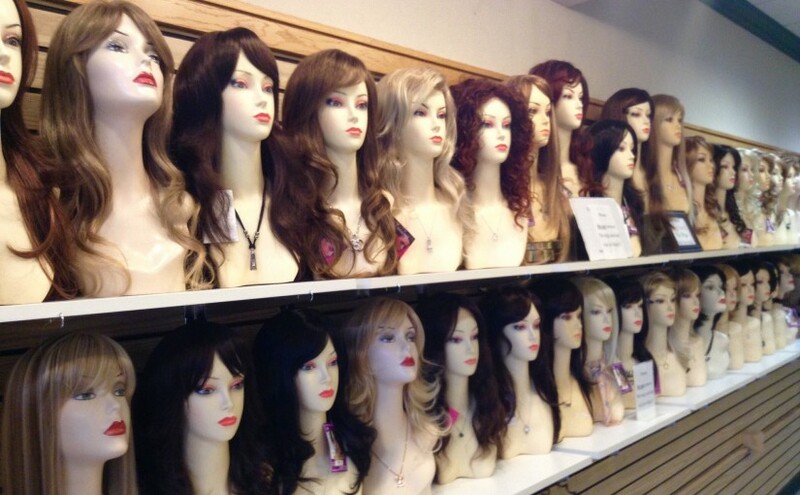 Your local cancer center, hospital or hairdresser may be able to point you in the direction of a quality wig shop. Be sure to also get recommendations for hairdressers who will shape the wig for your face. You may even want to book an appointment to speak with one before the actual cut, to make sure you are comfortable and confident with the professional you have chosen. It’s best to pick out your wig and have it styled before your begin your chemotherapy – that way the hairdresser will be able to see your natural hair colour and style and tailor the wig accordingly. Wigs come in two main different varieties: synthetic and real hair. Most chemotherapy patients opt for a synthetic wig but there are advantages and disadvantages to both types. Synthetic hair is ‘man-made’ – fashioned mostly from acrylic to look and feel like real hair. Real hair is made from good quality human hair which is treated and coloured before being made into different style wigs. One option for those with long hair in good condition is to have your own hair made into a wig before your treatment begins. This takes a few weeks and can be very expensive but it might be worth considering if you have enough hair for it. Whichever option you choose, keep in mind that most wigs only last between 6 months to a year. For most chemotherapy patients, this timeframe is perfect, but some people do need one for longer than this. Manufacturers generally only recommend a wig for six months if it is being worn everyday as wigs tend to sag and get friction build up over time. Wigs come in a broad range of colors and styles and getting the color right can be the most likely cause of headaches when you are trying to pick one out. When choosing your wig, you should always select a color than it one to two shades lighter than your own hair. This is because your skin color tends to appear a little ‘off’ during chemotherapy, and because wig hair is so thick, it can appear darker once it’s on. If you are feeling adventurous, you may even want to take the opportunity to have a different hair color for a wig so try on a variety of styles, colors and lengths before you settle on one. If you want to make a radical color change then you may like to consider what clothes and makeup you wear, as sometimes these tones need to be changed up to suit the new hair color. If you want to base your wig color on your natural hair color, be sure to choose a wig that has a mix of tones with highlights and lowlights. This will ensure that it looks natural and does not look too severe. If you normally color your hair, you can even select a wig that has darker roots, appearing as though your hair needs to be retouched. If you have lost your hair already then take a photo along with you to the wig supplier so the salesperson can help you to make the best color match. Depending on the type of wig you choose, the cost of your temporary hair replacement can be expensive so you need to think about how you will fund this. If you have health insurance, be sure to check if your policy covers part, or the entire cost of your wig. Not every company will offer a reimbursement for this, but a large amount do, so this should be your first port of call. If you find that you don’t have any health coverage for a wig, make sure you look at other options such as funding it yourself. If you think you might have trouble covering the cost of the wig yourself, make contact with a local cancer centre to enquire about free wigs or other funding options. Keep in mind that you will also need to budget for a small amount of extras which are not normally covered by any kind of funding. This includes a wig stand, wig brush and styling products. 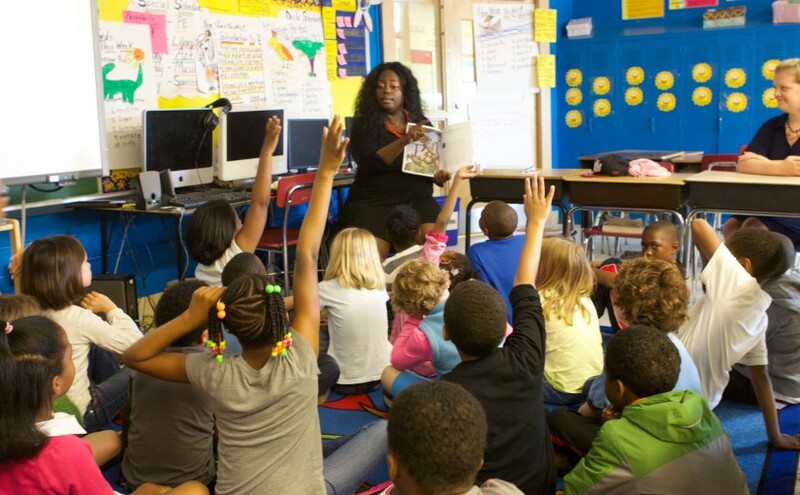 As of the 2012-13 school year, 14 percent of all public school students were receiving special education services, according to the National Center for Education Statistics. But what does it mean for a child to have special needs? Broadly speaking, “special needs” is used to describe children who require any kind of special support due to a physical, mental or emotional issue, beyond the average student. It’s a term that covers a wide variety of needs—one student may simply require a ramp to access the building from a wheelchair, while another may need special therapy. Classifying the many different kinds of special needs can get complicated—the Individuals with Disabilities Education Act (IDEA) identifies 13 separate categories. At a broader level, special needs can be broken into four general types: physical, behavioral, emotional, and sensory. A physical special need is a physical limitation that permanently makes typical mobility or bodily control more challenging. It often requires special equipment like a wheelchair. Examples of physical special needs include children with muscular dystrophy, epilepsy, or chronic asthma. Sensory impairments are conditions that limit one or more of a child’s senses. This includes blindness, deafness, visual impairments, and more. Kids with developmental disabilities experience challenges with skills needed for certain aspects of life, such as language, mobility and learning. These include conditions such as dyslexia, Down syndrome or autism. This type of special need refers to disorders that affect a child’s ability to respond to traditional discipline or struggle with psychological conditions. These include conditions such as ADHD, bipolar disorder, and oppositional defiance disorder. 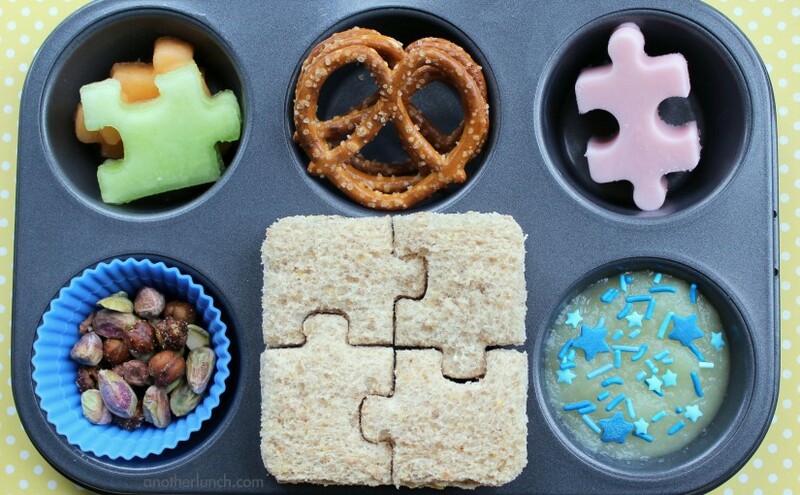 While children with special needs all have one thing in common—a need for a little extra support—this term refers to a broad range of unique needs. But special needs kids are much more than this label. Understanding the challenges these children face is a great first step to helping them overcome them for full, satisfying lives. Do you have a cause you support? Do you want to support the cause, but have no money to donate yourself? Do you want to earn money and have fun in the process? If you answered yes to any of these questions this article is for you. We will discuss several ways to earn money using national awareness days as a catalyst for garnering support and raising public awareness of the issue that you support while still making the process fun and easy. What is more, you will not even have to worry about calling donors to ask them for money, as no one likes telemarketers and the likelihood of reaching your goal when using that method is very low. 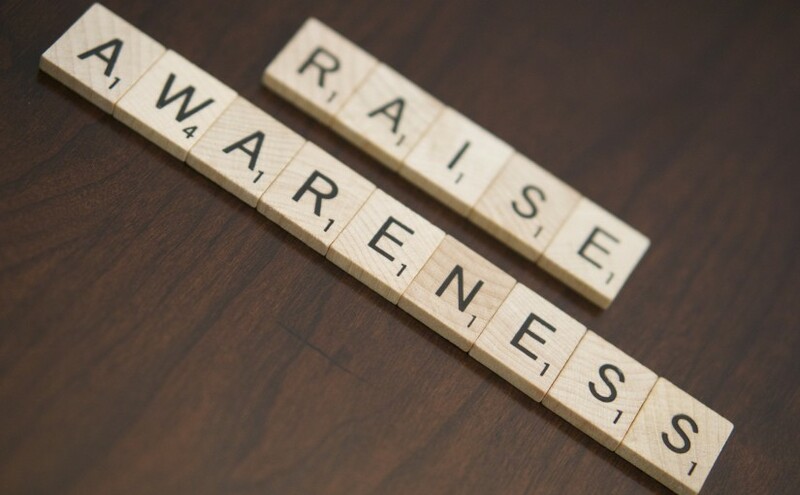 If you have an activity you love doing, you can use it to earn money on an awareness day. For example, if your passion is knitting, you can knit scarves or shawls in the cause’s colors such as pink for breast cancer awareness and then sell these shawls on National Breast Cancer Awareness Day. If you love to run, then it would be entirely possible to organize a race or marathon on an awareness day. This combination of activities you love and the boost in support brought out by the awareness day will ensure that you will earn money for your chosen cause as it is quite clear why you are knitting scarves or running a race. Everyone likes food! Another idea for your cause’s awareness day is to host a cook-out. Charge an admission fee, and then let people eat free. Charging the admission price per plate or bowl is the best way to do this. That way, if people would like seconds or thirds, they will need to pay the admission fee for another plate. For this to work successfully, it is necessary that the admission fee not be a lot of money, perhaps five or six dollars at the most. You would be surprised how quickly the money adds up. To get people interested beforehand, send out questionnaires asking what sorts of foods people would want. That way you will not have a lot of leftover food that no one will eat. Earning money for your cause can be very easy if you have good products you have made or services you can render. But doing something special on your cause’s awareness day makes the likelihood of meeting your donation goal even higher. People associate concepts and colors with events in their mind. If you do something to earn money for your cause on an awareness day, there will be no doubt at all where the donations are going. Thanks to great strides that have been made in cancer treatments, more children who get cancer survive now than ever before—more than 80 percent of children survive at least five years, and most are cured. But cancer in children is different from cancer in adults. Kids’ quickly growing bodies respond to treatment differently, and that means the side effects, near and long-term, can be different, too. Here is a look at how the most common cancer treatments can affect child patients. Chemotherapy works by targeting and destroying fast-growing cells in the body. This works to fight cancer because cancer cells tend to grow faster than most other cells in the body, with the exception of blood and hair cells. But in children’s growing bodies, many different types of cells are growing quickly, which can lead to increased side effects. In chemo, side effects are more likely to affect the whole body, and can include anemia, diarrhea or constipation, fatigue, bruising or bleeding, flu-like symptoms, and hair loss. It’s difficult to predict how any individual will react, so doctors monitor children undergoing this treatment very carefully. Radiation treatment uses x-rays to target cancer cells and kill them. The x-ray beams must pass through healthy cells to reach the cancer cells, which can lead to side effects. The most common side effect of radiation is fatigue. Another is radiation dermatitis, which refers to changes to the skin in the area being treated. Radiation dermatitis may make skin feel sensitive, develop a sunburn-like rash, or lose hair in the area treated. To minimize these symptoms, clean the area daily with warm water and mild soap; avoid lotions, perfumes, or other skin treatments unless approved by your doctor; stay out of the sun; and avoid applying heat or cold to the area, as this could aggravate the skin further. Other symptoms may vary depending in the area being treated. Learn more here. Side effects from radiation generally begin within a few weeks of beginning treatment, and should go away within several weeks of ending treatment. Like other kinds of treatment, side effects from surgery can vary significantly depending on many factors. Unlike chemotherapy or radiation, surgery does not attack the body’s cells. The most common side effects are constipation, headaches, nausea and pain. The younger a child is, the greater the potential affect on him or her following a surgery. This is due to how quickly young children grow. The aforementioned side effects are ones that show up during treatment and go away shortly after treatment ends. However, sometimes cancer treatments can lead to long-term changes in a child’s body, which may not show up until later in life. These are called late effects. As treatments improve and more children are surviving cancer and reach adulthood, late effects are becoming more common. With this, they have become a more common focus for cancer care and research. Late effects can be caused by chemotherapy, radiation or surgery. Like other side effects of cancer treatment, these late effects may be mild or very serious, depending on many factors, and can be hard to predict. Late effects can include damage to the heart, lungs, brain, nerves, kidneys, thyroid gland, or reproductive organs. For some children, there are issues with delayed cognitive development, growth problems, or infertility. Some patients who receive certain kinds of chemotherapy have an increased risk of developing a second type of cancer later in life. Because of these risks, children who are treated for cancer must be monitored carefully by a doctor throughout their lives. Cancer treatment has come a long way. But as more and more child cancer survivors not just beating cancer but living long lives afterward, the side effects of treatment have become a more serious issue. The specifics of any child’s side effects will be contingent on several different factors including age, cancer type, cancer severity, treatment type, and much more. But because some late effects may not emerge until years later, it’s important to be aware of the potential risks. Child cancer survivors to be monitored closely for late effects throughout their lives. Every student has the potential to succeed. But in a traditional classroom, it can be harder for students with special needs to tap into that potential. Special needs students’ success can be limited by the unique challenges they face. It can require a thoughtful effort from teachers to ensure that special needs students thrive in the classroom. From how a teacher talks to the posters on the walls, make sure that all of the cues in the classroom are positive and accepting of diversity from day one. Be clear that all different kinds of people have unique gifts. Set classroom expectations early, and adhere to them consistently. When a student understands what is expected and can count on the consequences, good or bad, being the same every time, it offers an important foundation and sense of order. Speak with the previous teachers of special needs students, and the students’ parents. Ask them about the child’s strengths and challenges. Also talk to each special needs student one-on-one—what do they perceive themselves to be good at? What do they perceive themselves to be bad at? These conversations can offer a wealth of information to give each student appropriate support. As you engage with students, learn about what their interests and passions are. Then, find ways to incorporate their interests into the lessons. For example, instead of a typical math problem about trains, can you make one about hockey for a sports fan? When students are grouped in a way that encourages engagement, it can foster an inclusive learning environment. All students benefit when they interact with individuals who are different from them, but it can be especially helpful for special needs students, who will benefit from working together on class activities. 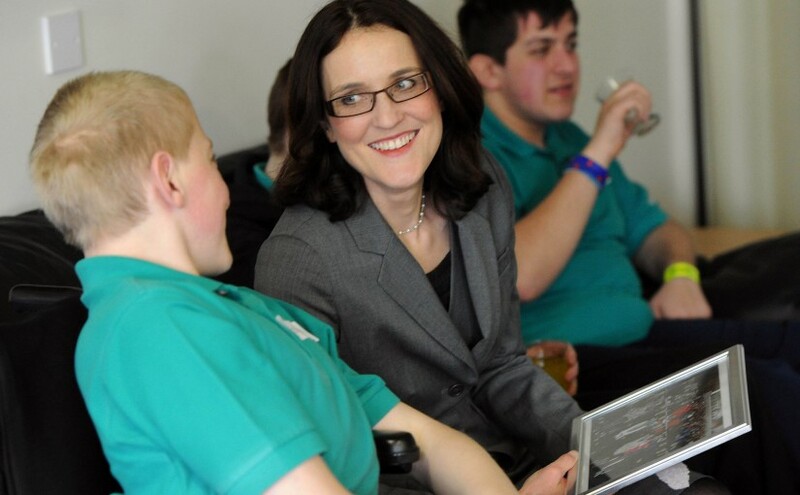 Students with special needs can struggle to see themselves fitting into the adult world, as there is very little imagery available in mainstream culture to model success for them. Encourage them by making links between their interests, strengths, and specific career paths. For example, a dyslexic student who loves art could find success as a graphic designer. This can serve two purposes. First, it helps students who struggle to bring large tasks to completion a sense of accomplishment. It also helps teachers measure individual students’ productivity and pinpoint specific struggles. Every student with special needs is required to have an IEP—an individual education plan. This document includes goals, objectives and support services specific to each child for their entire academic career. Knowing the IEP for each student helps teachers ensure they stay on track for their education goals. Keep parents and caregivers informed of what the class is learning, how their child is doing, and especially notify them of any problems or areas of concern. Working together with parents and caregivers can stem concerns before they become serious issues. Students with special needs may have face more challenges within the confines of a traditional classroom setting, but with patience and support, every student can find success. To help yours reach their potential, establish a positive, consistent learning environment and support their learning process with the appropriate tools, goals and interests. 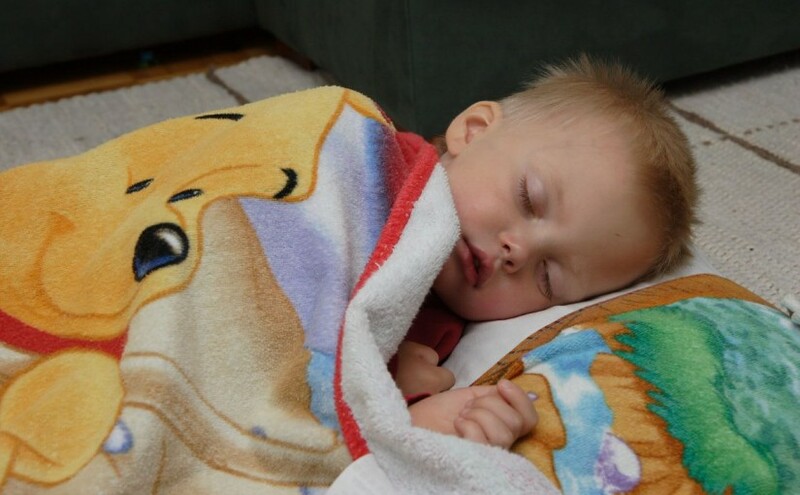 If you are a parent, hearing a diagnosis of autism in your child can be a scary situation. Older teens and adults who are diagnosed later in life are often just as frightened, and may not know where to turn for answers. 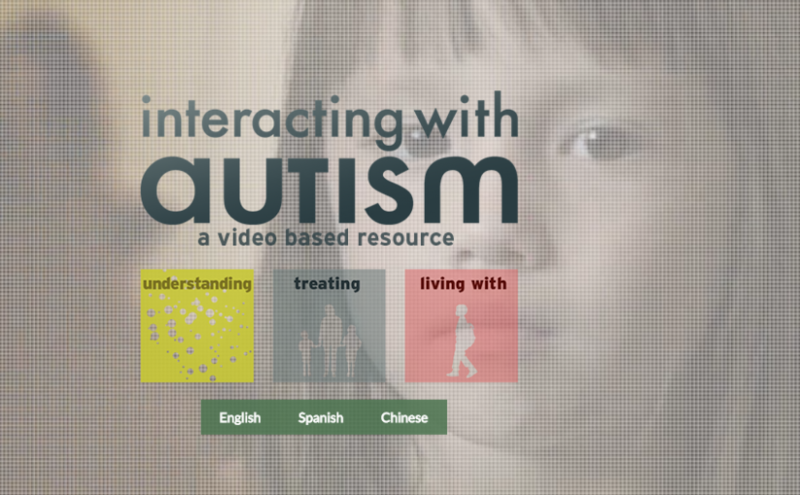 Whether you yourself have been diagnosed with autism, or you are looking for help in coping with a diagnosis of autism in your child, InteractingWithAutism.com can provide you a wealth of knowledge and support to help you along this challenging path. The first section of the website focuses on understanding the causes and effects of autism in children, as well as in adults. Head to this section to learn about the sensory problems related to autism, the methods by which it is diagnosed, and how the media has helped to shape the public opinion on autism, whether for better or worse. This is also a great place to look for information on the controversial subject of vaccinations with regard to increased childhood autism diagnoses. Before you check out the rest of the site, you can also read real feedback from parents as well as adults with autism under the Understanding tab. After you have a firm grasp on what autism is and what it means for you and your family, head to the Treating tab to learn about your options. Most of this section is devoted to information for parents, in the hopes of helping them make good decisions for their children. A small part of this section focuses on medications that have been used in managing autism, and this can be useful for adults with autism as well as for parents. For the most part, however, the Treating tab is designed to educate parents on types of speech and motor skill therapy, as well as specialized teaching and behavioral studies available to help them make the most for their children. The third and final tab focuses on living with autism. This part of the site is packed with personal stories and anecdotes to help comfort, inspire, and assist families and individuals dealing with an autism diagnosis. Check out this section to learn about what life is like for the people who deal with autism every day, and perhaps find some ideas that you can use in your own life to help yourself and your family as well. What burns twice as many calories as running and offers a more complete body workout? Climbing stairs. Many are finding the challenge of a stair climb race to be more exhilarating than a typical run, and it’s rising in popularity as a competitive sport around the world—it’s even in the Olympics. What to give it a try? 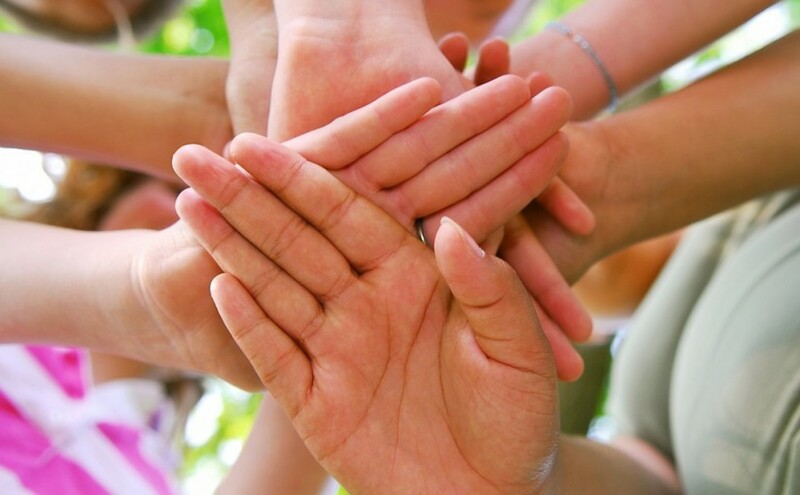 Nonprofits are jumping on board to take advantage of this growing trend for fundraisers. As a result, there are stair climb events popping up all over the place that not only offer a great fitness challenge, but also let you give back to a great cause. Among them are many that nonprofits dedicating to fighting against cancer. If you’re looking for an opportunity close to home, the American Lung Association’s Fight for Air Climb takes place at locations all over the country. Hosted in skyscrapers, stadiums, and arenas, Fight for Air Climb events raised over $7 million last year for health education, research and advocacy for lung-related diseased, including lung cancer. Huntsman Cancer Foundation organizes Salt Lake City’s annual Outclimb Cancer Challenge at the 24-story Wells Fargo Center. A great event for both competitive climbers and beginners, this event lets you scale the event to your fitness level by letting you decide how many stories to climb (and how many times you want to reach the top!). Big Climb Seattle – Climb. Conquer. Cure. The Big Climb Seattle event for the Leukemia & Lymphoma Society is an extremely popular one—the 2015 event sold out in just nine hours! It takes place at the Columbia Center in downtown Seattle, which boasts status as the second tallest building west of the Mississippi. 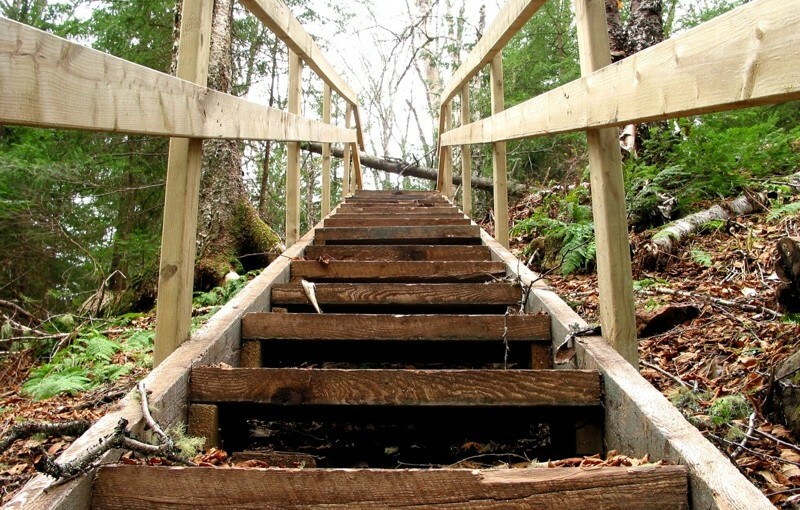 If you want to get adventurous, consider the Stair Climbing Australia Race Series. These races for competitive stair climbers will take you all over the country, with challenges like climbing 100 flights of stairs at the Sydney Tower Eye and the Sea to Sky Challenge at Australia’s tallest building. Each race supports a good cause, including cancer. This race up Chicago’s iconic Hancock Building, known for its stellar views of the city’s skyline, offers a great incentive to hurry up all 94 floors. But if that’s just too many steps for you, there is also a half-climb option that stops at the 52nd floor. Each step helps support research and education to fight against lung disease via the Respiratory Health Association, including lung cancer. At the 2015 event, participants collectively climbed an estimated 1.5 million steps. Are you ready to step up to the challenge of a stair climb for cancer? It’s a sport that’s on the rise, and a challenging alternative to the usual fundraiser run that’s sure to whip you into shape. To get started, check out these training tips. Then, get climbing! With stair climbing’s rising popularity, odds are there’s one near you. But if not, consider starting your own.